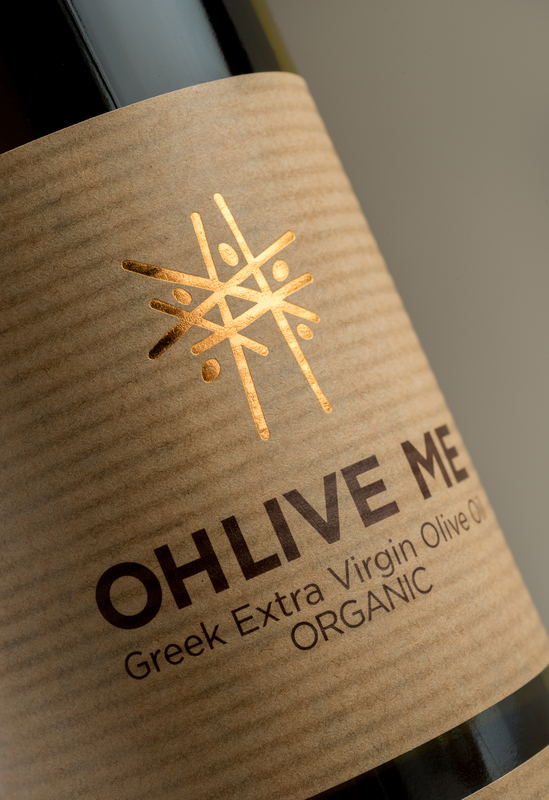 Ohlive me is a Cretan extra virgin olive oil and a product of organic farming. With Οhlive me the buyer can adopt the tree which produces the olive oil that reaches his table. 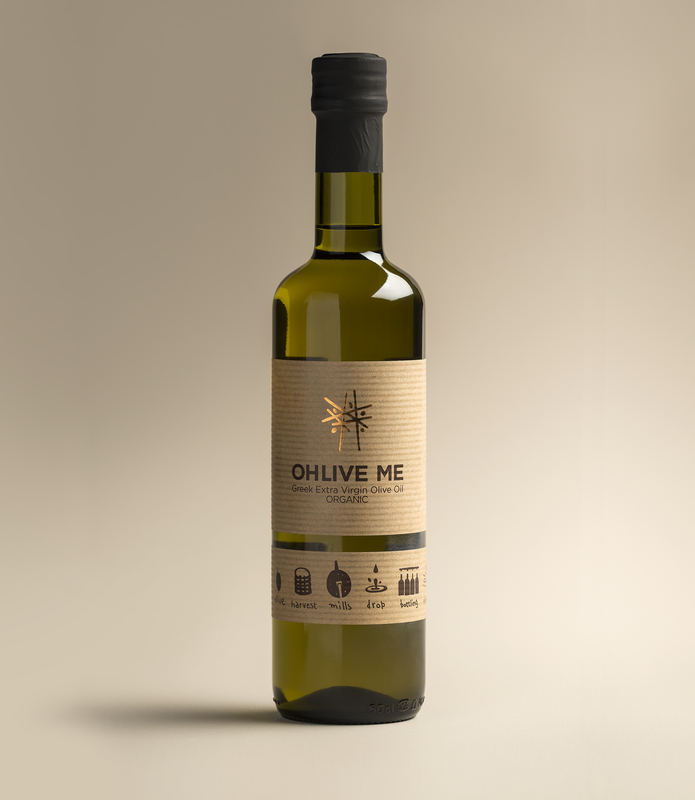 By including the consumer in the production process, Ohlive me introduces a new concept in the market of premium quality, extra virgin olive oil. 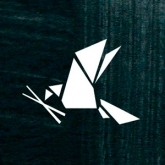 This unique idea called for an identity that would accentuate the man-nature connection and would highlight their interaction. 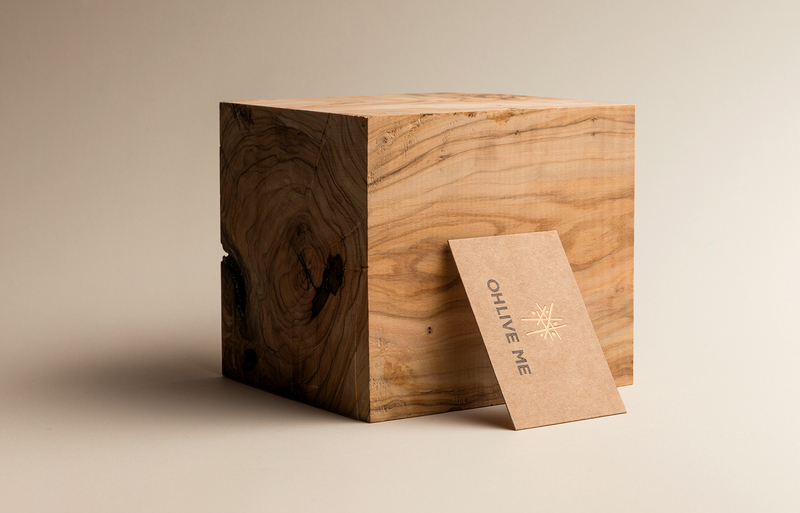 The logo design is inspired by the traditional method of olive tree harvesting using a wooden stick. 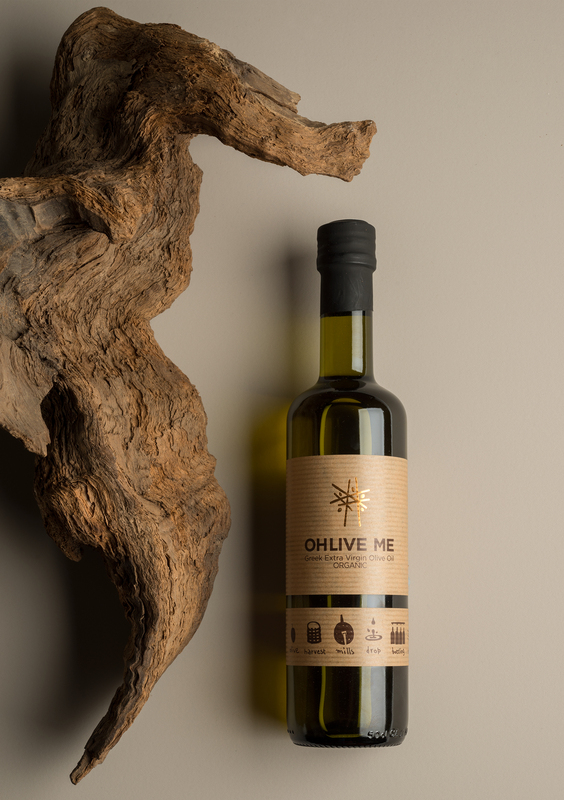 The label of the bottle was divided in two segments: the upper part portrays the logo and all the required information, whereas the lower part works as a timeline telling the story of the olive oil from harvest to consumption. 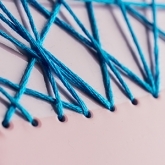 The timeline information enhances association and makes the product more precious. 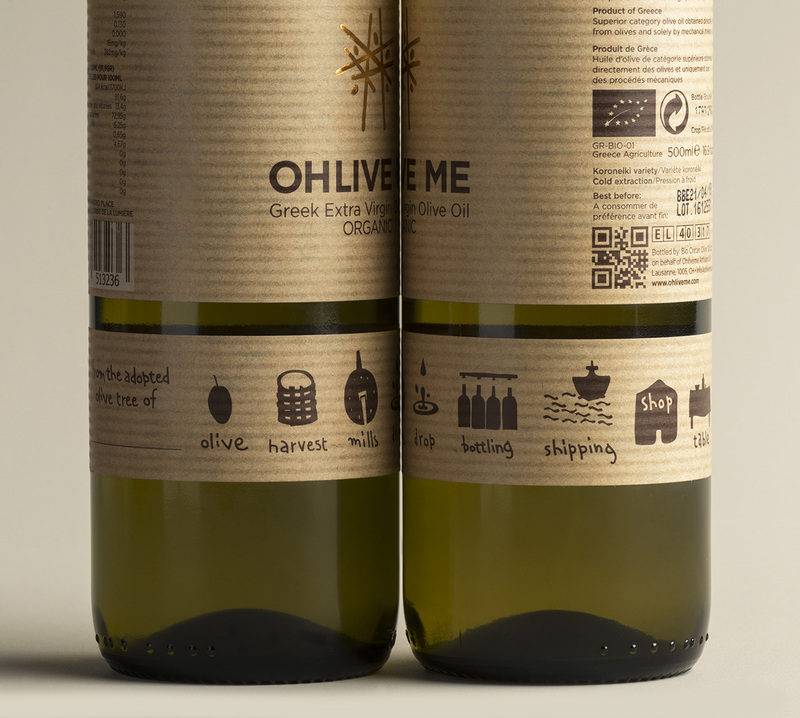 The label is further personalised by a blank space, where the name of the olive tree adopter will be hand-written.